Lots of internet buyers around the world have probably seen many times that little green lock on the browser’s bar. Little do they know that very same lock is what allows them to browse an online store safely. That they can add their credit card number, address, phone number and other personal, sensitive information without risking it to be stolen. The green lock has a technical name: Secure Socket Layer, or SSL Certificate. And if you’ve ever asked yourself do I need SSL certificate for my website?, you need to know it’s mandatory in order to run an eCommerce website. SSL Certificate’s importance doesn’t lay only in its restraint. For years the almighty Google has practically forced websites to implement them. 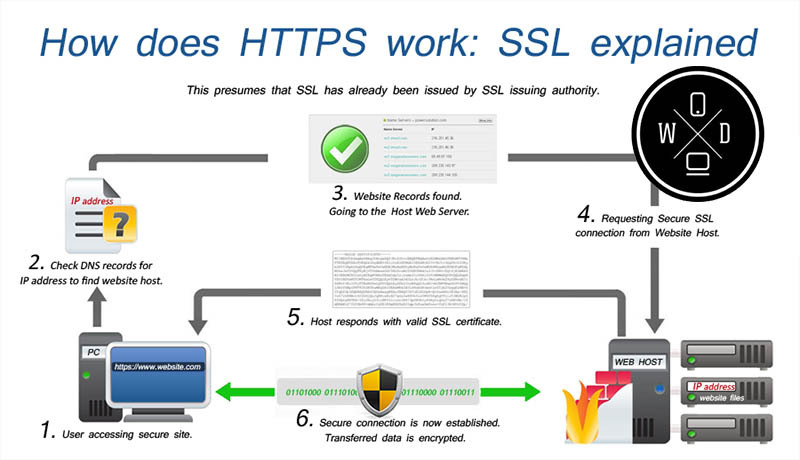 Their 2011 campaign ‘HTTPS Everywhere’ kick started the awareness about the SSL importance. Eventually, it became a ranking factor. And starting July 2018, Google will start flagging websites without SSL Certificate as unsafe. This major update will not only impact website’s rankings but also change the way common users think about online security. 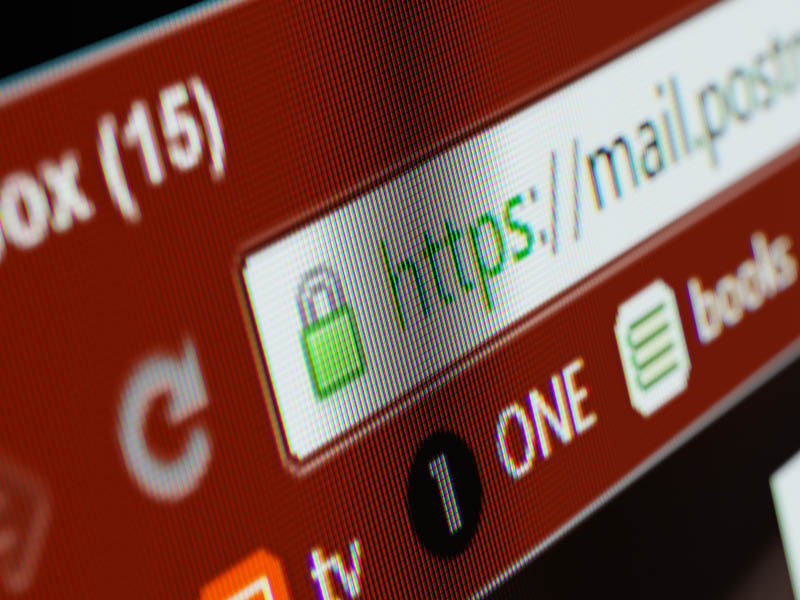 What is an SSL Certificate, exactly? The previous question about the importance of the certificate goes hand-in-hand with another common question: ‘what is an SSL certificate’? Simply put, it’s a text file that contains encrypted data. Once it’s installed on your server, it allows you to encrypt and secure sensitive information and the communications between your business platform and users. All data between their browsers and your site remains private and encrypted. And thus, data is much less vulnerable to hacks and other common cyber crimes. Your site is much more vulnerable. Users will not visit it, meaning you may lose countless leads and conversions. You damage your brand image, as common internet users are aware of the importance of SSL and will consider your platform unsafe. Google’s mission is to provide a quality user experience above everything. And it makes sense that they drop the rankings of an unsafe website. 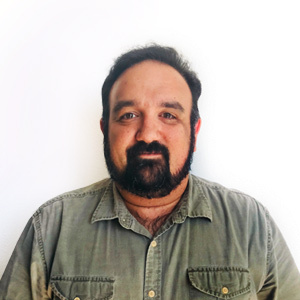 Building a reliable platform is the foundation not only of a solid reputation for online users but also, to rank high on SERPs. So if you calculate the costs and the benefits of having an SSL certificate applied to your website, there’s basically a tacit obligation to do it. After you realize that lacking of SSL Certificate is not an option (especially for Google), a third question arises. How much does it cost? The big names in the industry, like GoDaddy or Verisign, handle prices that go up to $300 or more. 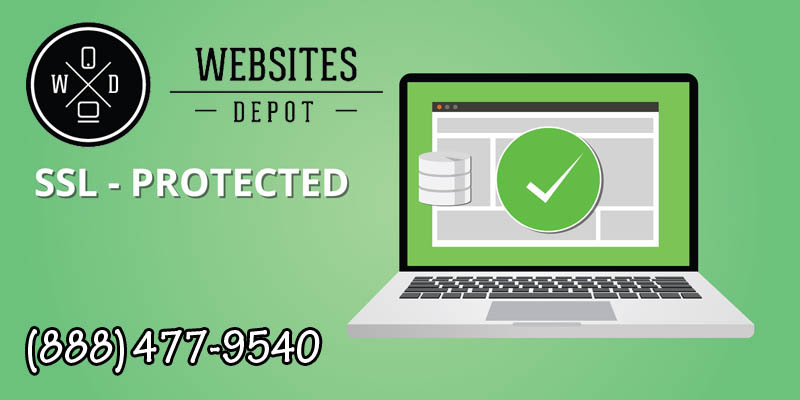 Websites Depot has a limited time offer for existing clients includes 1 year of SSL certificate and installation for $240 total. So you can have your SSL certificate set up by a Google Partner Digital Marketing Agency for much less than the regular price. To know more, contact our account executives at (888) 477-9540.